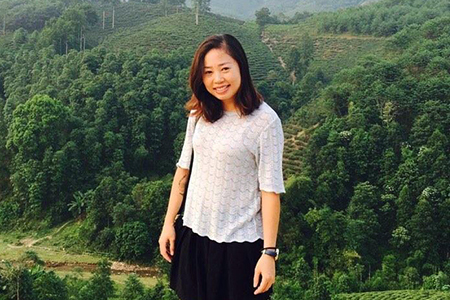 Home / Travel News / Hot Air Balloon Festival in Hue 2019 is Coming Soon! 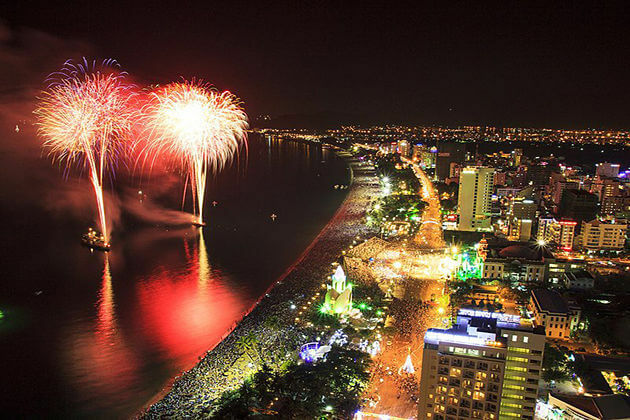 In recent years, many cities in Vietnam have successfully organized the international balloon festivals as bringing a new taste of experience for visitors traveling to them such as Danang, Son La (Moc Chau), Phan Thiet or Hue. 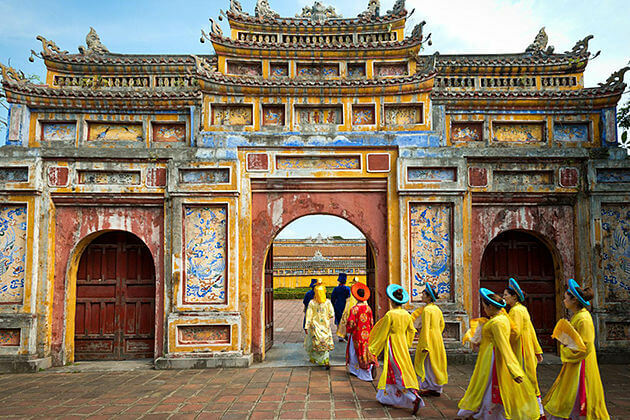 This year, 2019, witnesses the third largest balloon festival in Hue Ancient Capital from 27th to 29th April, after its success in Hue in 2017. 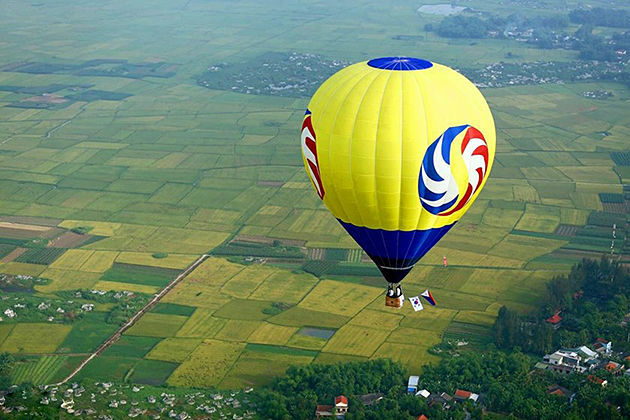 The international balloon festival 2019 in Hue gathers hot air balloon from 5 countries including Japan, Thailand, Malaysia, Netherlands, and Vietnam. The event belonging to Hue Traditional Craft Festival framework 2019 will take place at Ngo Mon – Ky Dai Square. At 19:30 27th April, there will be a light night as the opening for the hot air balloon festival. The balloon festival consists of many balloon styles such as free-flying hot air balloon, a fly-hanging hot air balloon and mini hot air balloon which is performed at the Ky Dai yard to serve visitors for taking photos. 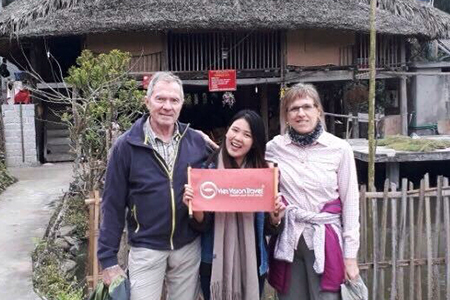 The event is organized every 2 years to create new tourism products for visitors to enjoy when they come to Hue. 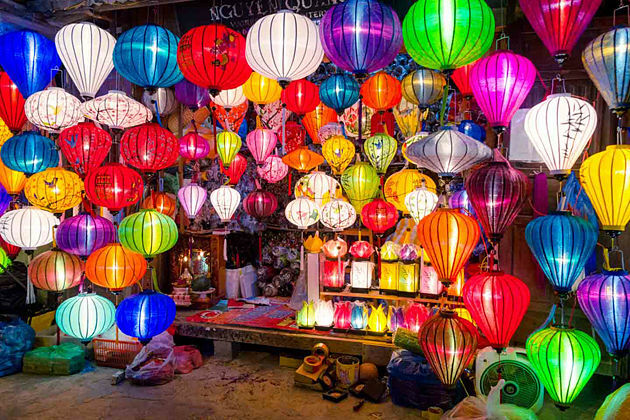 With a sky covered with light from the hot air balloon, it will surely create many interesting things for tourists when coming to Hue at the end of April this year. 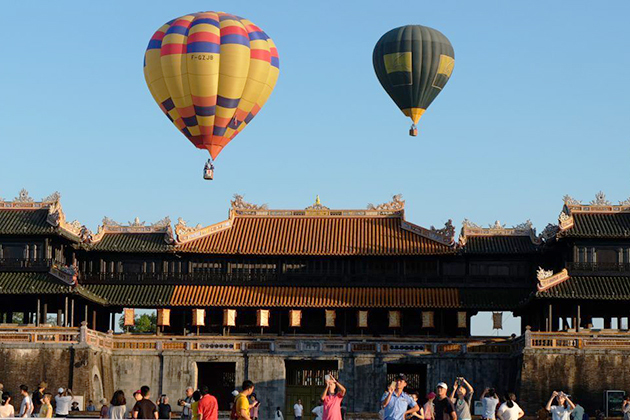 It is only nearly one month left for you to pick up Hue tours to participate in this astounding Hoi Air Balloon Festival as well as behold the astonishing attractions of the Vietnamese ancient city.